Innovative personal finance tools are revolutionizing the way we manage and keep track of our money. Not only can they help teach us how to make smarter decisions, but they put us in charge of our money, making the arduous tasks of budgeting, saving, debt management, and investing a thing of the past. 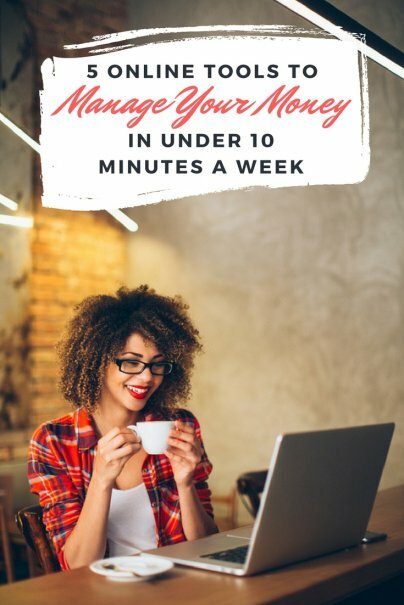 Best of all, most of us can manage our money in under 10 minutes a week using these tools. Mint was one of the first online financial management tools, laying the foundation for some of the other players we see today. The free tool offers a terrific snapshot of your overall finances. From a single dashboard, account holders can link their bank, loan, and brokerage accounts and monitor balances and track purchases in real time. With its financial planning tools, you can establish a monthly budget and monitor your spending patterns. It will alert you as you near your budget threshold, to make you cognizant of overspending. By now, you've probably heard of robo-advisor sites such as FutureAdvisor, WealthFront, and LearnVest. They're computerized wealth management systems that cater to everyday investors for a fraction of the cost of human advisors. The companies generally target Millennials, a market segment still on the pathway to wealth with fewer assets than required at large private wealth management companies. But investors of any age or net worth can benefit from their free or low-cost portfolio management options, and the hands-off approach means you can keep track of your investments in just minutes. Founded in 2009, by former Intuit CEO Bill Harris, Personal Capital lays claim to being the first digital wealth management platform. Like most robo-investing platforms, Personal Capital takes assessment of your financial situation and goals starting with a free consultation scheduled with a licensed advisor who recommends a customized investment plan. Those investors with at least $25,000 under management receive ongoing access to a team of financial advisors. In 2010, Betterment entered the game as another major robo-advisor option. Betterment's financial framework offers similar tools to help you reach your financial goals, plan for retirement, invest, and track your savings and investing goals. Once your account is funded ($100 minimum deposit and a fraction of a percent fee based on your balance), investment moves are made on your behalf. The platform keeps track of your progress and makes recommendations along the way. Their current investment management fees range from .35% for a portfolio of $0–$10,000, .25% for $10,000–$100,000, and .15% for portfolios of $100,000 or more. 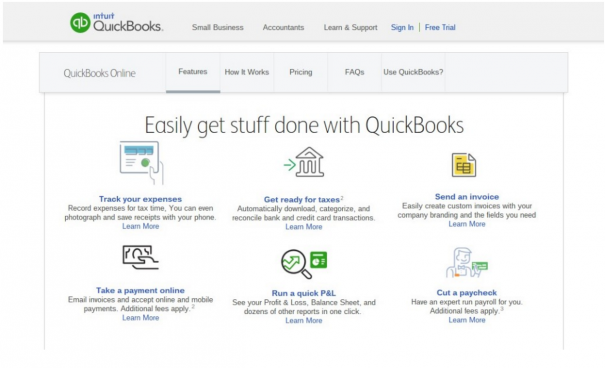 QuickBooks has taken its accounting software solutions online. With all of the same features and more as the computer installed version, QuickBooks Online is an affordable solution for business owners and the self-employed. With QuickBooks Online you can manage your money on the go and access your account from multiple devices. Some of the features include the ability to grant access to multiple users, including creating an account for your accountant or CPA. It automatically tracks expenses, generates on-click reports, writes checks that you can print from anywhere, creates invoices, and most of all, it automatically downloads and aggregates data from bank and credit card accounts. It then categorizes that information and reconciles, which you should do once a month and have to do at tax time. For me, this has always been an excruciating week-long process — but that's a thing of the past now, thanks to QuickBooks Online. What online tools do you use to make money management easier? Writer featured on Forbes, Time, Business Insider, and Daily Finance.